If you have upgraded your Apple iDevices iOS Firmware from old iOS 5.1 to the latest iOS Firmware version iOS 5.1.1 and wondering of iOS 5.1.1 Jailbreak than you won't have to worried anymore. As we all know the new iOS 5.1.1 Firmware version have includes new updates, improvements and bug fixes so its obvious that everyone wants to try it on their Apple devices so if you are one of them than you can Unlock and Jailbreak iOS 5.1.1 for iPhone 4, iPad, iPod 4G, iPhone 3GS & iPod 3G devices without any problem. 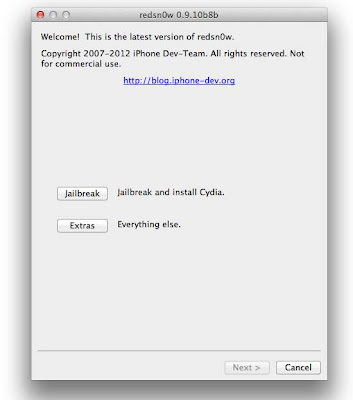 A very well-known iPhone developer named MuscleNerd has confirmed that the current version of Redsn0w 0.9.10 b8b can Tethered Jailbreak iOS 5.1.1 On iPhone 4, iPad, iPod 4G, iPhone 3GS & iPod 3G. Tethered Jailbreak of iOS 5.1.1 means that you will need to connect your iDevice to PC every time you reboot it. So if you want to know what Tethered Jailbreak can do to Unlock and Jailbreak iOS 5.1.1 and how it gives full access to your Apple Devices, read the following official statement of iPhone Dev-team to know more about Tethered Jailbreak method. 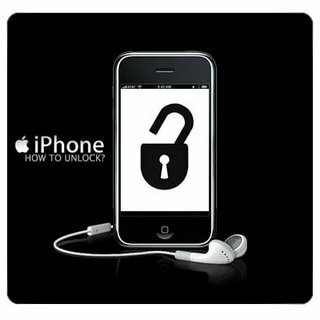 Now let’s start the Tutorial and Guidelines to Unlock and Jailbreak iOS 5.1.1 for iPhone 4, iPad, iPod 4G, iPhone 3GS & iPod 3G. 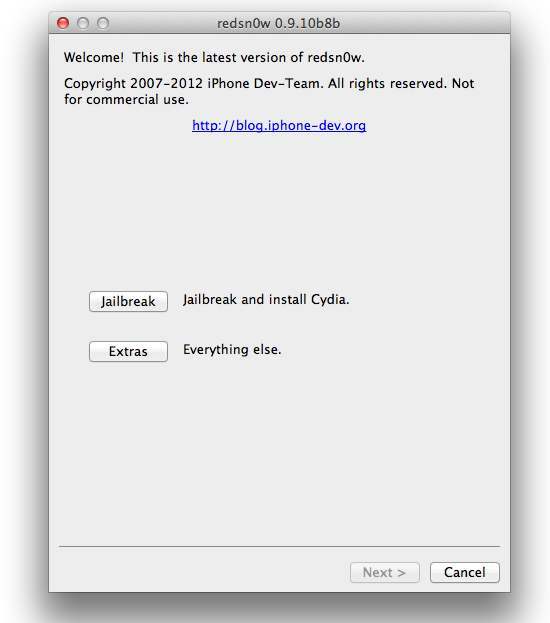 How to Jailbreak and Unlock Apple iOS 5.1.1 Semi Untethered with Redsn0w 0.9.10 b8b? Download the tool package provided above and then follow the following simple steps to Jailbreak and Unlock Apple iOS 5.1.1 running in iPhone 4, iPhone 3GS, iPod Touch 4G, iPod 3G and iPad. Step 1: Connect your iPhone / iPad / iPod touch with your PC via USB, and open iTunes then retire to iOS 5.1.1 if you did’t already installed it on your iDevice. Step 3: Once it identifies iOS 5.1 build, make sure you have select Cydia then click Next. Step 4: Redsn0w will install Cydia on your device. Meaning of Semi Untethered Jailbreak ? The main issue of tethered jailbreak is that you need to connect your device to computer to use Redsn0w “Just Boot” tethered option every time your reboot your device. Semi-tethered jailbreak come specially to fix this issue, as it allows you reboot your device without connecting it with computer. So now you have untethered jailbreak on iOS 5. But the main issue is that 99% of jailbreak apps and tweaks won’t work at all. So what now ? Semi-tethered jailbreak is only a protection for you if your device reboots while you were away from your computer, but you will be able to use the most important functions of you iPhone until you get home and connect it with Redsn0w. Step 4: Now Congratulations! !, you have protected your Apple devices and you will never stuck on Apple logo again and you have successfully Jailbreak iOS 5.1.1.